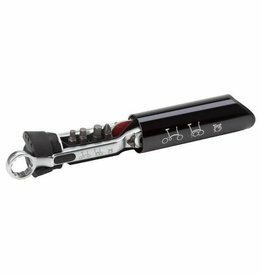 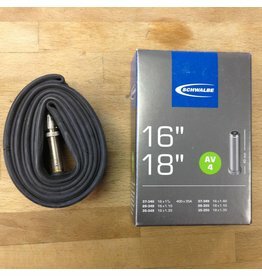 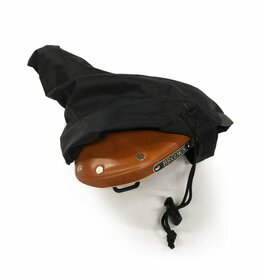 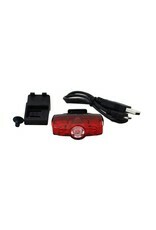 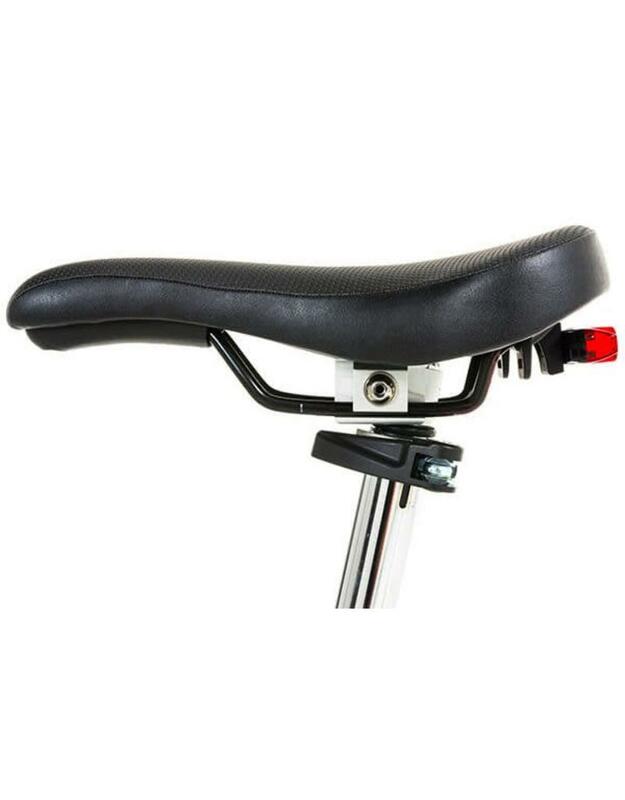 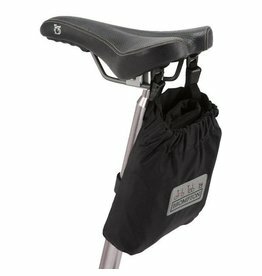 Brompton Rapid mini saddle light kit - J.C. Lind Bike Co. 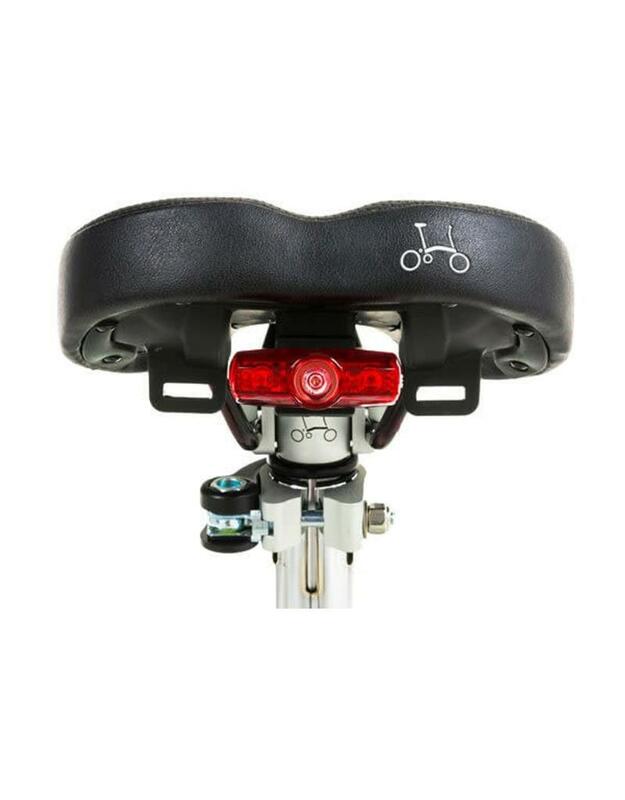 Bicycle lighting specialist Cateye and Brompton collaborated to design this lighting system that attaches to the bottom of a Brompton brand saddle. The light is USB rechargeable, and it includes the hardware to install it to a Brompton saddle. 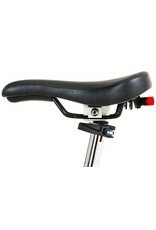 (It is possible to install to a standard saddle with two rails, but an adapter is necessary).